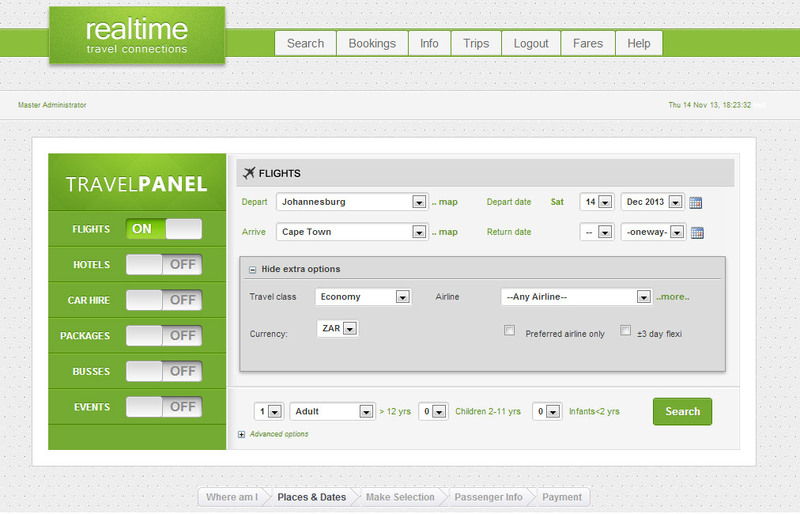 Combined with more than 14 years industry knowledge, powerful APIs and unique back-office and front-end features, RealCorporate is an industry leading booking tool allowing corporate travel managers to take control of business travel. 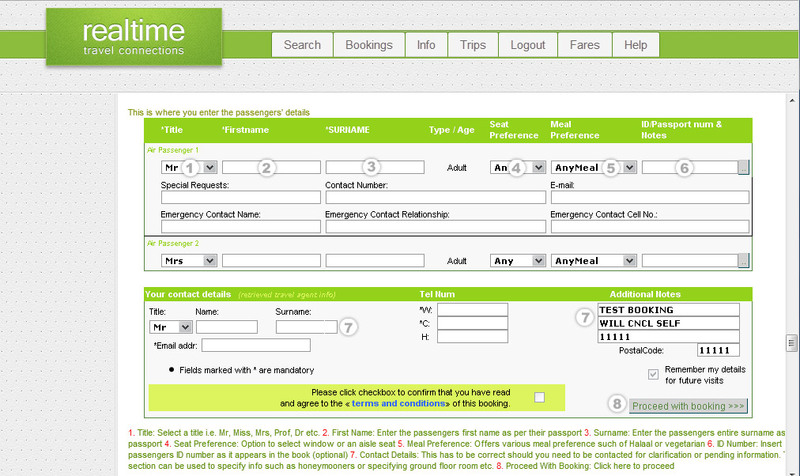 RealCorporate’s pre-trip approval ensures that no unauthorized bookings are made by travelers. With APIs into leading GDS and vendor direct APIs, you have access to the widest range of online product that integrates all aspects of travel requirements – from preferred suppliers to displaying negotiated rates. Corporate staff can effortlessly plan, book and complete travel arrangements within your company’s specifications and procedure. 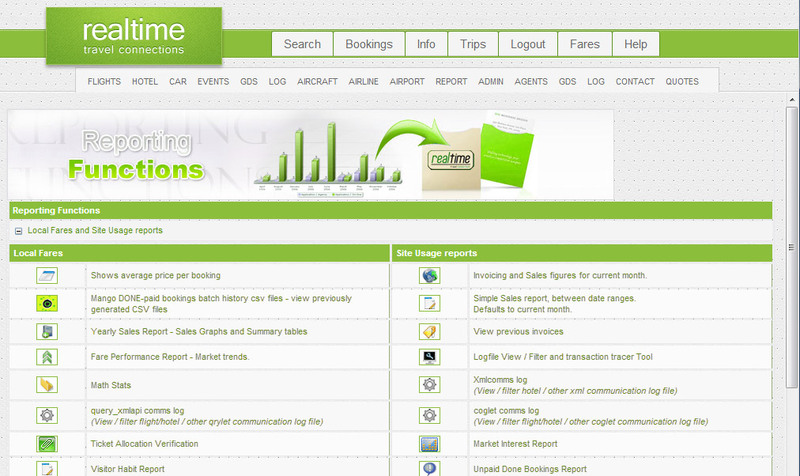 RTTC offers RealCorporate on a fully hosted model that lowers your requirements of any capital outlay. Together with solutions such as Papertrail, you can enforce document management rules and workflow to ensure a hassle free accounting process with all the necessary orders, approvals, email and attachments available in one simple view. Improved Efficiency. Time and cost saving. 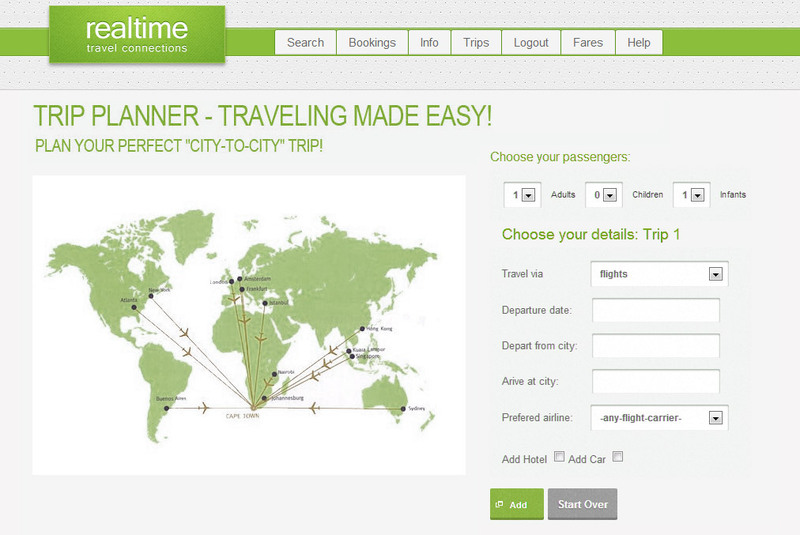 User friendly and efficient order processes that can be done directly by the traveler. Client profiling saving you time on capturing all those required fields.